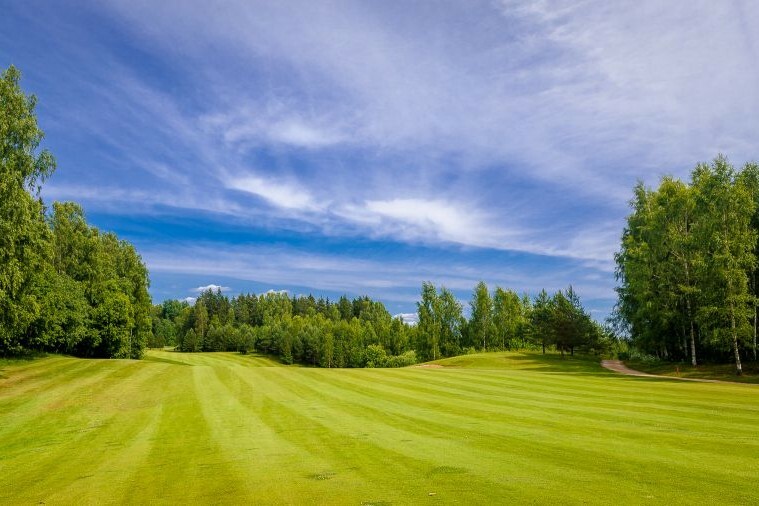 37 km from Tartu, 37 km from the dunes of South Estonia, the attractive glamorous golfer, gorgeous forests, lakes and wildlife-friendly, modern club clubs offer spectacular views. Golfing and golfing are available to everyone. The restaurant "Mr Jakob", the "A Le Coq lounge" and the "Davidoff" cigar room, which has been in the TOP50 for Estonian restaurants for many years, has been open for all clubhouses.